If there’s one thing that many parents dread doing, it’s having to deal with the stress of sleep training. You start by sleep training a newborn, and then you have to do it again after that baby starts teething. Then you move your toddler out of a crib and have to help them sleep in a big kid bed. Perhaps you move and have to teach your child to sleep in a new bedroom. Or you go on vacation, and when you get back, your child has forgotten how to sleep on their own and you have to start all over again! Sleep training is not a one-time thing you need to teach your child. Unlike teaching them how to write their name or ride a bike – sleep training is something you will have to do over and over again, in several different ways and for several different reasons. So there’s no point in trying to avoid it. There are, however, ways and reasons to avoid the stress of sleep training. The number one reason being the effect it has on a mother’s mental health. *This post contains affiliate and/or paid links which means that if you click on one of these links and buy a product, I may earn a small commission at no additional cost to you. Rest assured that I only recommend products that I love from companies that I trust. **Furthermore, I am not a sleep training or medical expert and nothing in this post should be taken as professional advice. I am simply a mother who has been there and lived to tell the tale. To Sleep Train… Or Not To Sleep Train? That is the question but there actually isn’t one right answer. Many parents sleep train without even realizing that’s what they’re doing. (Hint: simply following a bedtime routine is sleep training!) Sleep is a natural part of life, and sleep training means helping baby to do that. The obvious goal of sleep training is to have baby sleep through the night. But sometimes, the stress of sleep training is just too much to consider doing. Sleep training can cause stress and anxiety, but so can sleep deprivation. 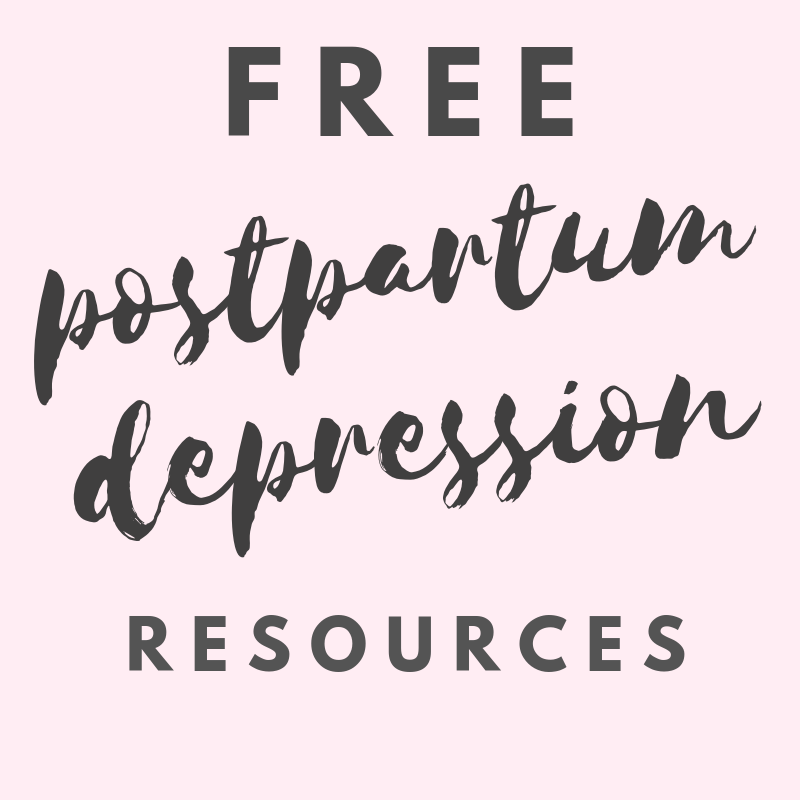 A strict routine can make mom feel depressed and imprisoned but no routine at all can be overwhelming. Having baby sleep in their own bed can be good for a mom who needs space but sleeping with baby can create a stronger bond. Just the idea of sleep training is enough to cause anxiety for moms. Many moms worry about how to do it properly and fear the thought of their babies crying for hours on end. There’s really no way to know in advance how a baby will handle sleep training. You will also find a lot of conflicting information and advice about sleep training. Reading about how excessive crying can cause brain damage will definitely cause a high level of stress for a mom who is considering sleep training their baby. One of the best ways to avoid the stress of sleep training is to change your perspective on it. Having a positive attitude towards sleep training will help you to be more successful and reduce stress on yourself and baby. Concentrate on the five senses. Make it a point to incorporate a calming activity for each of the senses into the bedtime routine. It’s a great way to send signals to the brain that it’s time to go to sleep. Calming each of the senses will help baby to relax, which will make sleep training so much easier. It will also help to reduce mom’s anxiety and stress level, making her feel more confident at bedtime. TASTE – a belly full of breast milk will surely help baby sleep, and mom can sip on some stress-less tea. SIGHT – Himalayan salt lamps, candle flames and projection lights are designed to mesmerize the brain at bedtime. SOUND – play or sing some lullabies, or utilize a white noise machine. If the idea of sleep training is causing a lot of anxiety, then it might be a good idea to speak to an online therapist before beginning. They can help you to change your thought process and will be available for you to speak to if you feel overly stressed once you’ve started. Having a plan in place to handle your stress is a great way to manage any mental health problems that might arise. Another way to eliminate the stress of sleep training is to make sure that you are using the right method. Taking advice from other parents is a guaranteed way to use the wrong method. All babies are different and using tricks and tips that worked wonders for your friend’s baby, or even for one of your previous children, doesn’t mean it will work this time. Using a method that isn’t the right fit for your child will surely end in failure, which can lead to stress, anxiety and depression. When I use the term sleep training, the brain automatically creates an image of a screaming baby in their crib and a sobbing mother on the other side of the door. Sleep training has come a long way, and that is no longer the norm. Training does not have to be synonymous with crying. Since crying is baby’s primary way of communicating – sleep training is about learning to understand their cries, as opposed to ignoring them. Sleep training methods can range from gentle to more extreme and which one to use will depend on the personalities of each baby and mom. It’s important to use a method and level of intensity that you’re comfortable with. This is a very calm and gradual method of sleep training. Baby can be rocked or nursed to sleep or whatever else they’re used to. Slowly, over a few days or even weeks, the length of time they are rocked or nursed is reduced. Eventually, baby becomes less dependent on it. This is another calm method of sleep training that involves keeping a chair beside baby’s crib and staying in the room until they fall asleep, but without holding, rocking or talking to them. Each night, the chair is moved further away from baby’s crib, until it no longer needs to be in the room at all. This method is one where the parent is not in the room with the baby. It involves putting baby into the crib, soothing them and then leaving the room. If baby cries, then you would go into the room, pick them up and soothe them, and then put them back down again and walk out. This would continue on and on as many times as needed until baby is asleep for the night. Sometimes crying is unavoidable when it comes to sleep training. The controlled crying method includes putting baby to sleep in their crib while they are drowsy and then checking on them at regular intervals if they start to cry. In this more intense method, the intervals between checks start around 2 minutes and then 5 and then 10 and gradually get longer and longer. This is a very intense method of sleep training, but the claims are that it is the “quickest” way to sleep train a baby. This method involves putting baby in their crib while they are drowsy and then leaving the room but NOT returning to check on them for any reason. Parents often watch or listen on a baby monitor to make sure everything is alright. It sounds cruel and harsh, and is often a last resort. If you’re unsure of which method to use, then you could consider getting a personalized sleep consultation from sites like The Baby Sleep Site. After answering an interview about your routine, habits and family life, a professional will provide you with a plan based on your specific answers. This is something I have personally done, and would definitely recommend for avoiding the stress of sleep training. You can read about my experience here. Sleep deprivation is the norm among parents of young kids and there’s almost no avoiding it. The quest for more sleep is a main reason why parents choose to start sleep training. But despite being a parental rite of passage, sleep deprivation is known for causing all kinds of mental and physical health challenges. Excessive sleep deprivation can also cause fits of rage, depression, anxiety, compulsive behavior, intrusive thoughts and even hallucinations. It’s been linked to bigger health problems such as high blood pressure, diabetes and heart disease. For a mother in the postpartum period, sleep deprivation can exacerbate symptoms of postpartum depression and anxiety. It makes it harder to deal with all the physical and emotional changes happening in her body. For more information about sleep deprivation, here is a comprehensive guide by Yoo Health. Putting off sleep training or avoiding doing it isn’t a great way to avoid the stress. Eventually, some type of bedtime routine will need to be established and so the earlier good sleep habits can be taught, the easier it will be. Another worry about delayed sleep training is the concern for mom’s mental health. Sleep deprivation can cause all kinds of mental and physical problems, especially for a postpartum mom, who’s hormones are in a delicate state. Allowing mom and baby to get a good night’s rest is the best plan and it all begins with avoiding the stress of sleep training.